We install NEC DSX telephone systems and provide service for various other brands. We can provide relocations of entire telephone systems or just relocate one telephone. We do both residential and commercial jobs and can provide you with expert consultation while your project is in the development stage. Please call us to discuss your needs. 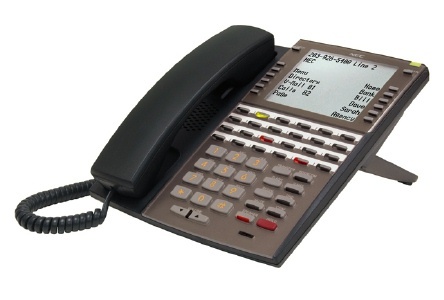 With growth up to 160 ports, the DSX product family is perfectly suited for small to medium sized businesses that require large business capabilities such as T1, PRI and IntraMail support, plus the DSX offers capabilities such as built-in Caller ID (CID) and a 2 port Auto Attendant built-in that are ideal for small offices as well! Copyright © 2011 Tri-County Telephone Services. All Rights Reserved. Images Licensed from Crestock.